The alto saxophone, which is the most commonly used saxophone, is the third smallest model of these musical instruments that have eight different sizes. One of the music instruments made by Belgian designer Adolphe Sax in 1841. 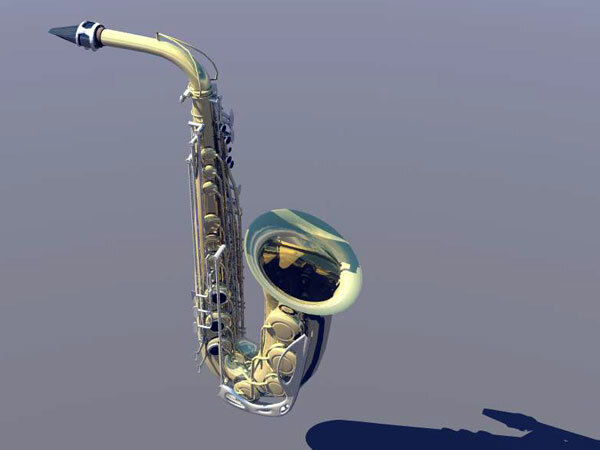 3d alto, background, band, blues, brass, "brass wind", light, button, classic, classical, color, concert, cool, detail, entertainment, gold, silver, horn, instrument, instrumental, jazz, keys, metal, music, musical, musician, note, notes, object, orchestra, play, reflection, rock, sax, saxophones.